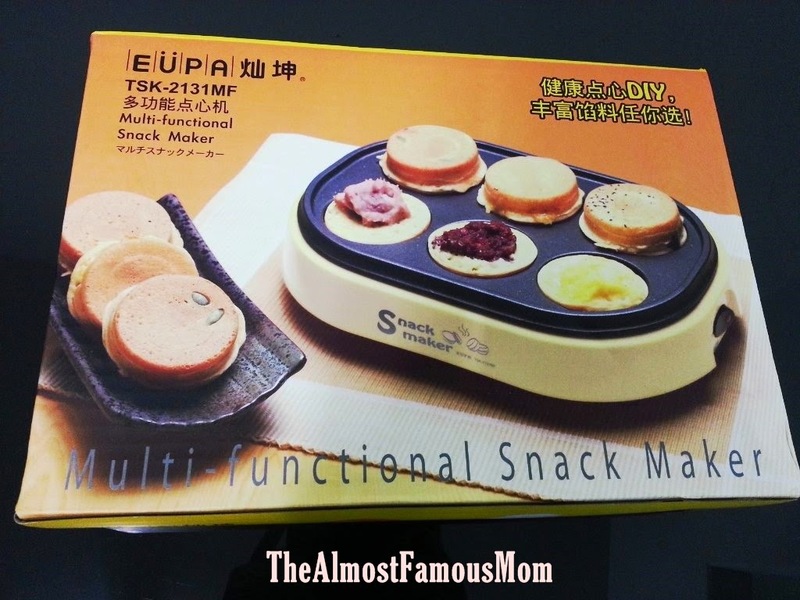 After seeing so many mommies making yummy snacks for their little ones using Snack Maker, I was tempted to get one too. So I went searching for one and bought it right away! My first attempt to make pancake using Snack Maker and I'm very happy that the pancakes look and taste good. In a large bowl, combine flour, baby oats, egg and milk then mix well. Stir until all the dry ingredients are moistened, if the mixture is too dry then add a little milk bit by bit. Spoon the mixture on the mold and sprinkle the chocolate chips and butterscotch chips on top (each mold can hold about 1.5 tablespoon). 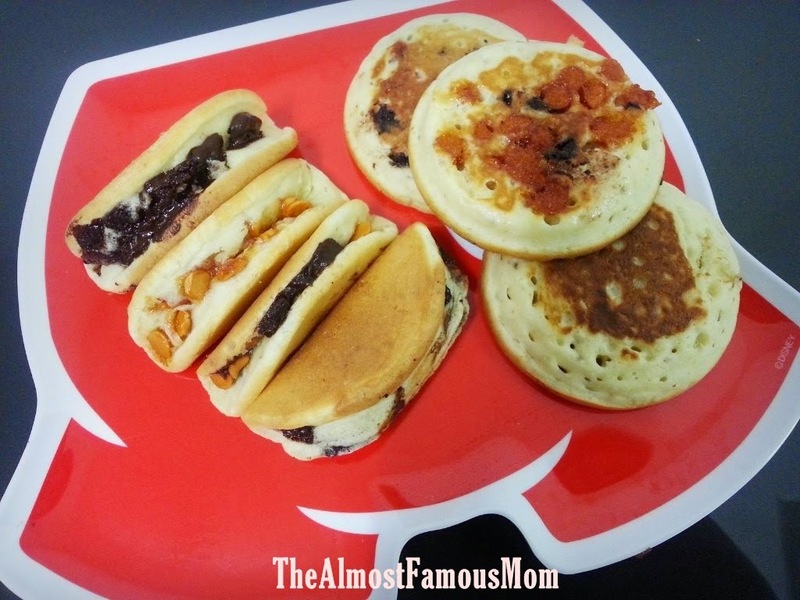 Use a pick to help in flipping the pancakes when the tops are covered with bubbles and edges look cooked. Cook until browned on undersides, 1 to 2 minutes more.